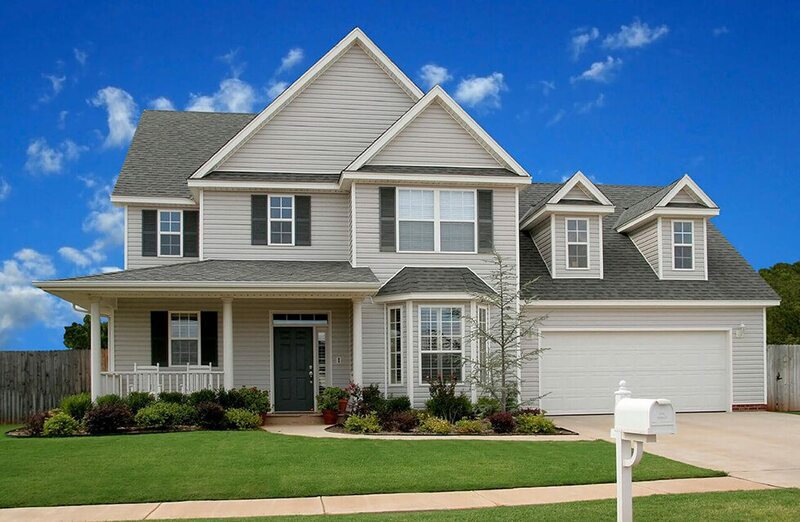 At Titan Garage doors, we are committed to providing top-notch and dependable garage door support to our clients. Our affordable on site services takes care of all your garage door needs. Garage Door Repair, Replacement & Opener Installation Services in the Greater Vancouver area. Broken garage door? We can fix it! Door beyond repair, or obsolete? We can replace it! Garage Door Repair, Replacement & Opener Installation Services in the Greater Vancouver and surrounding areas. Is your garage door broken, slow, squeaking, or not performing up to par? If you are in the greater Vancouver area, you can give Titan Garage Doors a call for quick, affordable, and reliable work. Everyone here at Titan Garage Doors, from our sales staff to our administrative experts to our skilled technicians is dedicated to giving you the best service possible. 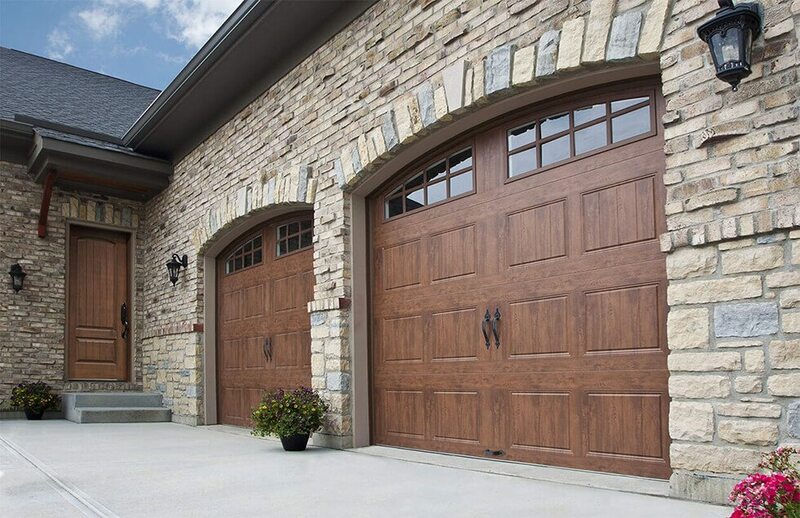 Garage door repairs, replacements, and diagnostic work is affordable, speedy, and performed by highly trained and experienced technicians capable of working with all makes and models of doors. Why Choose Titan Garage Doors for Repairs? Our services are offered throughout the greater Vancouver area, as well as Abbotsford, Surrey, Burnaby, Maple Ridge, Coquitlam, Langley, and Delta. Finding yourself in need of garage door installation or repair can be stressful. Contacting Titan Garage Doors makes things much easier for you. From the moment you give us a call, you can trust that your needs are going to be taken care of. We take our work very seriously, giving you only the best services to keep your home safe and secure. We are happy to offer all customers free estimates on all installation and repair work, both in person and over the phone. This saves you time and makes it much easier for you to budget out your repair or installation work before having it booked. Because we want to be sure that our customers receive only the best work, we ensure that all of our technicians are fully insured and licensed. Our customers deserve the peace of mind that comes from hiring only the very best. Here at Titan Garage Doors, we are proud to offer a wide variety of services. We provide installation, repair, and diagnostic services and are available on the same day in many circumstances. 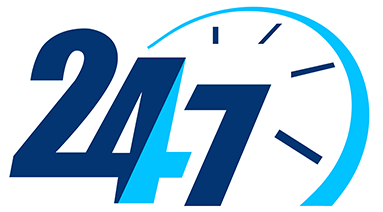 We are also proud to have a 24-hour emergency repair service, keeping you, your family, and your home safe no matter what the weather or situation. Additionally, we offer maintenance programs to homes throughout the area. When you sign up for one of our maintenance plans, a technician takes a proactive approach to keeping your garage door performing well. They review each component, including the springs, opening mechanisms, and the remote, replacing or repairing those that are no longer functioning properly. We pride ourselves on fantastic customer service and have done so since we opened in 2012. Thanks to our fantastic service team, there is no better choice for repair or installation in the greater Vancouver area. As a locally owned and operated company, the satisfaction of our customers is our ultimate goal. Get in touch with us today to find out how we can help. The first step is to give us a call at 604-313-0108 to schedule your free consultation or to speak with an expert and get your free estimate over the phone. 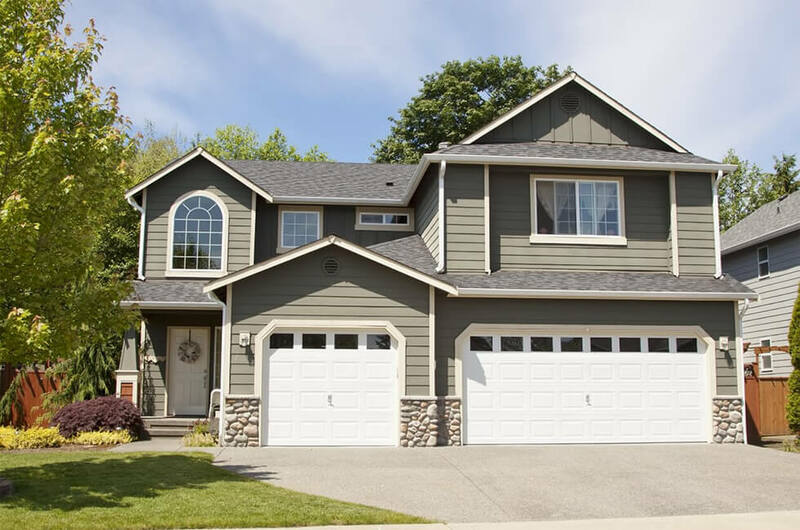 Once your garage door repair, installation, or maintenance has been scheduled, you can relax knowing that your garage is soon going to be taken care of. "The technician was very knowledgeable and professional"
"The price they charged me was the price they qouted me over the phone would recommend!" Titan garage doors is hands down one of the best garage service provider in the GVA area !